Leave a comment on this blog post by noon Friday, May 20 and be eligible to win the book I review below. Amanda Cabot is a popular speaker and an accomplished author under various pen names. 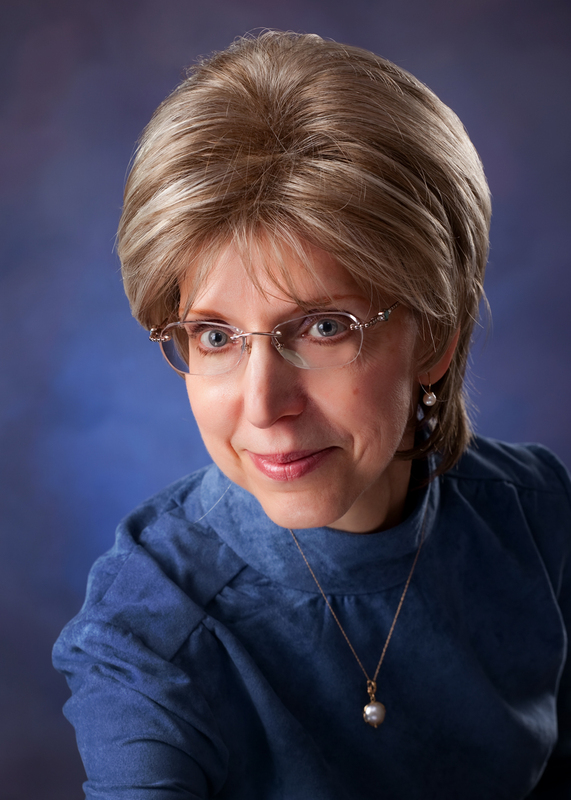 The author of Paper Roses and Scattered Petals, she is also a charter member of Romance Writers of America, the cofounder of its New Jersey chapter, a member of the ACFW, and an avid traveler. She lives in Wyoming. Harriet Kirk is certain that becoming the new schoolteacher in Ladreville, Texas, is just what she needs—a change to put the past behind her and give her younger siblings a brighter tomorrow. What she didn’t count on was the presence of handsome former Texas Ranger Lawrence Wood—or the way he affects her fragile heart. But can Harriet and Lawrence ever truly conquer the past in order to find happiness? Tomorrow’s Garden is a powerful story of overcoming the odds and grabbing hold of happiness. Amanda Cabot's stories transport me to her well-developed settings and bring me into the hearts of her characters. A compelling story that shows how feelings can become misplaced when people cannot leave their past behind and reach for happiness. 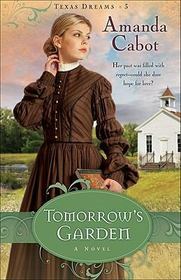 Leave a comment below by noon Friday, May 20 to be eligible to win a copy of Tommorow's Garden. Please be sure to leave your email address with your comment so that I can contact you should you be the winner. For better security from scammers you may leave your email address as (an example): jo(at)gmail(dot)com.